Financing – Pineapple Realty, Inc. 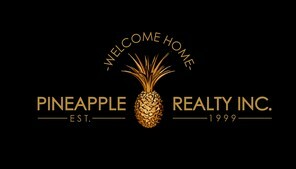 In an effort to assist our customers in the tedious and sometimes confusing loan process, Pineapple Realty has put together a group of loan specialist that our customers have worked with in the past, and who have proved that they have the products, expertise, and knowledge Pineapple Realty expects for their customers. We seek out companies with excellent customer service, and loan specialists who keep the customer informed during the loan process. We are continually adding new lenders to our team of preferred providers. If you don’t already have a relationship with a lender and would like a FREE Pre-Approval consultation that is quick and easy, please complete the short form below and submit – one of our preferred, experienced and knowledgeable loan specialist will respond to you very quickly. We know how valuable your time is, so we strive to make the loan process as seamless as possible. 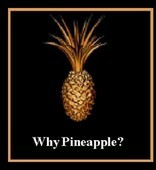 This is a free, no obligation consultation and, as always, your privacy is guaranteed. We look forward to working with you, and assisting you in getting loan approval for your new home. Please help us fight spam and answer the following question before clicking on <Submit>.